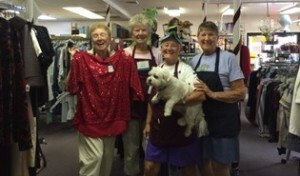 The Holy Trinity Thrift Shop will be open Labor Day, Sept 7th, 2015. All purchases will be marked down 75%. Proceeds from the Thrift Shop benefit the church and a number of nonprofit organizations helping others in the community. Open 10 a.m.-4 p.m., Mon-Sat. 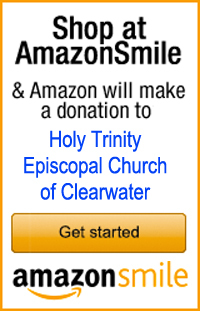 For more info, call 727-723-7631. Volunteers and donations are always welcome.